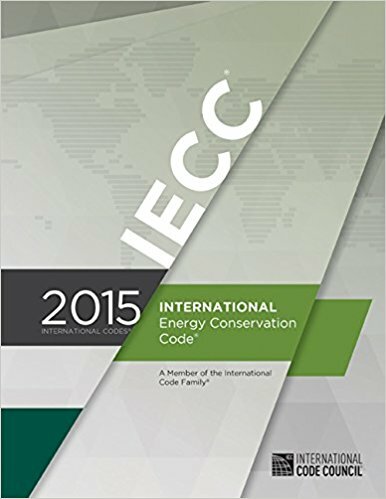 This highly beneficial resource fosters energy conservation through efficiency in envelope design, mechanical systems, lighting systems, and through the use of new materials and techniques. 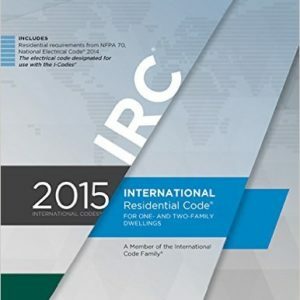 In the residential provisions, the inclusion of the Energy Rating Index Compliance Alternative as another compliance path adds more flexibility to the 2015 IECC. 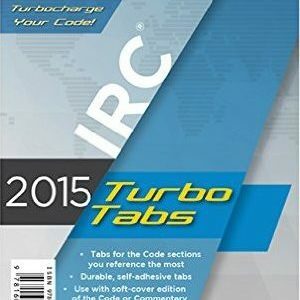 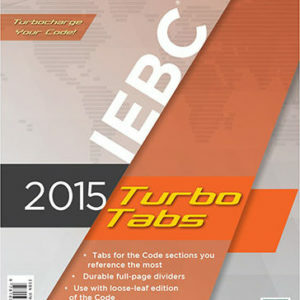 With this comprehensive and cutting edge coverage, it is a critical component of a user’s code books.